… “study after study shows that diet soda is likely failing you in its pounds-free promise and putting your health at risk at the same time. …Artificially sweetened drinks activate our sweetness response, but don’t completely satisfy it, leaving you craving more of the real thing. This can drive us to eat more sugary foods than we would normally. Julie Lin, M.D., a kidney specialist at Brigham and Women’s Hospital in Boston, studied the soda habits and kidney health of more than 3,000 women for 11 years. “If you’re a consumer of diet soda, you have a higher risk of developing metabolic syndrome than a non-consumer,” says Lyn Steffen, Ph.D., R.D, a professor in the division of epidemiology and community health at the University of Minnesota. Here’s why that’s bad news: Metabolic syndrome involves a deadly combination of abdominal obesity, elevated blood pressure, low HDL cholesterol, high triglycerides (fatty acid derivatives linked to heart disease and stroke) and elevated glucose (high blood sugar) — all of which increases the risk of diabetes, coronary heart disease and stroke. Steffen studied thousands of people over nine years. At the end of the study, she looked at the study subjects’ diets and whether they had developed metabolic syndrome. She found that the greatest predictors of someone getting the syndrome were those who consumed meat-heavy diets, fried foods and diet soda. Other researchers have linked diet soda drinkers with a 67 percent greater risk of developing full-fledged type 2 diabetes. Drink water would say some people, yes but some people like to taste something in their water. So switch brand to Fortune Delight. 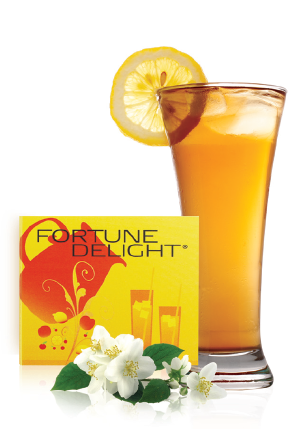 Fortune Delight is a safe drink made out of different herbs that will help the body to cleanse. It is great for kids, athletes, busy people, well everybody. It gives more energy, helps to flush fat and is a great and gentle cleanser. Categories: anti aging, Antioxydants, Beauty, Cleanse, Health, Health danger | Tags: Fortune Delight | Permalink. Energy drinks. How bad are they? 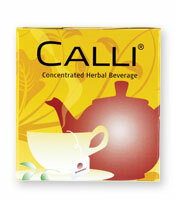 For a healthy alternative, drink Fortune Delight, Sunrise and Calli. Categories: Health danger | Permalink. Categories: GMO, Health | Tags: Calli Night | Permalink. The question of safety is at the center of the complex and controversial issue of GMO foods. 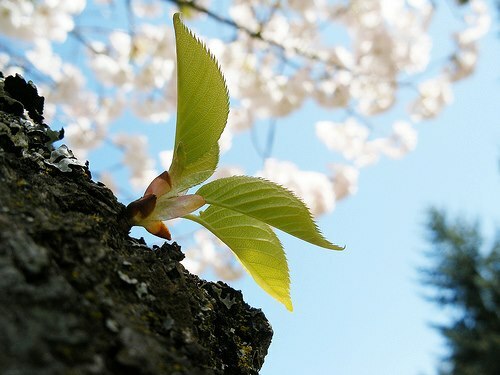 Genetically Modified Organisms are plants or animals “genetically engineered” to contain genes from an entirely different plant, animal, virus, or bacteria. Documents made public from a lawsuit revealed that scientists from the FDA were uniformly concerned that GMO foods could lead to hard-to-detect allergies, toxins, new diseases, and nutritional problems. Sunrider continues to meet and exceed the most rigorous standards of cleanliness, food safety, ingredient quality, and manufacturing integrity. No artificial preservatives are used in our food products, a highly unusual fact in the food industry. Beyond any doubt, Sunrider® products are “Simply the Best™” for you and your family. Categories: GMO, Sunrider | Permalink.